Cherilyn Sarkisian met Salvatore Bono when she was only 16. (He was 27.) But at that time, when they first crossed paths at a party, Bono had little interest in her. 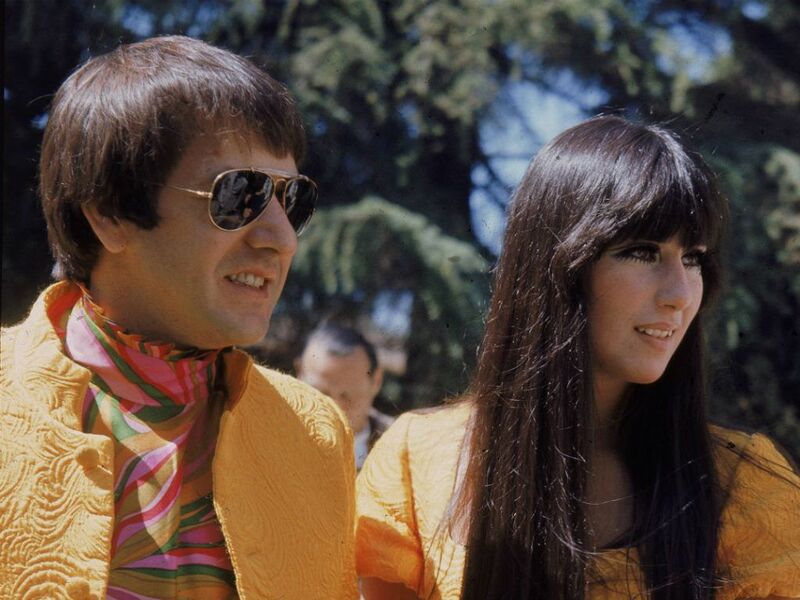 “I was with my girlfriend, who was really beautiful,” Cher said. 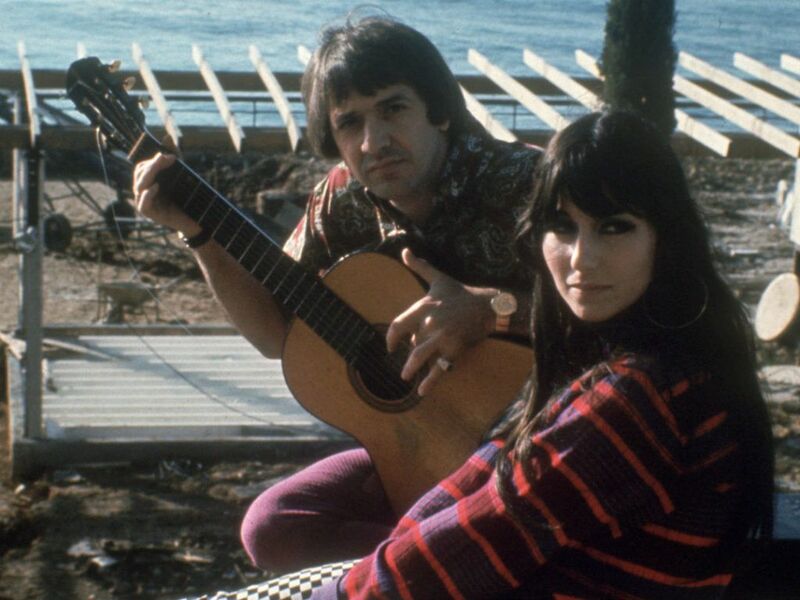 “He liked her, so he didn’t really say anything to me.” Regardless, Sonny and Cher began dating shortly thereafter (and moved in together immediately).